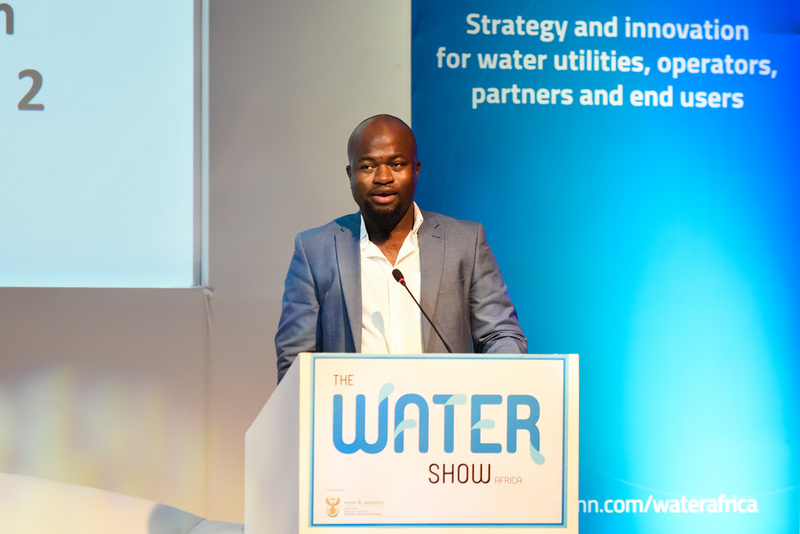 From 26th and 28th of March, an exploratory visit will take place in Johannesburg, in the context of the of the fair WATER SHOW AFRICA. Sara Gabarrón, project manager at CWP – Catalan Water Partnership, will take part to a structured business program, to meet in person potential partners and local market experts, and to develop potential collaborations and cooperation opportunities with different stakeholders from South Africa. The meetings of the agenda will be focus on the main hospitality sector agents (e.g. hotel associations and hotel groups ) as well as the most representative actors of the water sector.